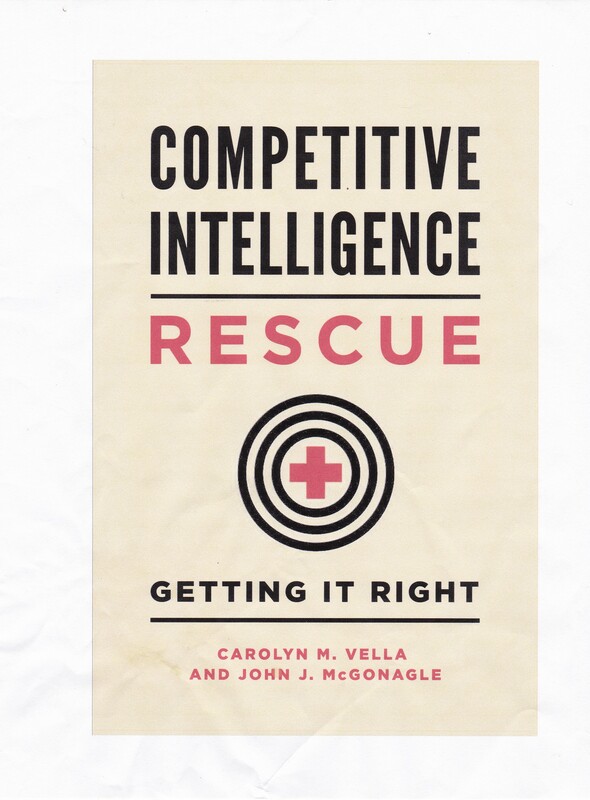 Continuing on regulatory intelligence, there are two more aspects of regulatory intelligence which intersect significantly with competitive intelligence. The third one is where the focus of the regulatory specialist is on regulations, in particular proposed but not yet enacted regulations, to establish what impact these regulations will have on the competitive environment. The most important thing this analysis can highlight is look at those outside the market space rather than those in such market space – that focus is the responsibility of the second aspect. What you have to do is have someone help the regulatory specialists evaluate these proposed regulations on making into your market space more difficult in the future, such as by increasing capital requirements or adding to the number regulatory reports – that is costs. On the other hand, there should also be careful evaluation of the regulations, and again by this we mean proposed legislation as well as proposed regulations, that may make future entry into the market space easier. Here, think “deregulation”. These regulation schemes almost always result not only in market chaos, which may be a good thing, but in a change in the nature of companies in the market space as well as the identity of these companies. Certainly your regulatory specialists, even aided by others, cannot perfectly predict who might come into or leave your market space, when or why. But they can alert you to the fact that the new regulatory scheme enhances the likelihood of these extremely important changes. The fourth intersection is much more difficult, as it calls for an analysis of the trend of regulation, projecting it forward. The idea here is to look for the beginnings of a major regulatory trend as well as for key junction points in such a trend. Let me give you an example: consider the current situation with the Affordable Care Act (ACA) or “Obamacare” as it is more commonly known. I do not want to get into the pros and cons of this, merely to use it as an example. Whatever your feelings about the ACA, it is certainly changes the entire face of the health insurance market, possibly even more than it is changing the face of the healthcare market, in the United States. Could or should the health insurance industry have seen this coming? The short answer is yes. The vulnerability of the US health insurance industry to federal intrusion can certainly be seen in the proposed, but never enacted, 1993 health care reform initiative under President Clinton, colloquially known as “Hillarycare”. At that time, regulatory specialists should have been warning the health insurance companies that the fact that this initiative did not work did not mean that pressures to adopt similar regulatory schemes had gone away. In fact, the federal presence in private health insurance has been growing, often only gradually, over the years. I will not bore you with some of the details of it, but I will point out one matter which might well be critical for a regulatory specialist to know to communicate the likely enactment of Obamacare. The federal government, in June, 1980, adopted legislation specifying what kind of health insurance could be sold, and what could not be sold, to supplement coverage it provided to senior citizens through Medicare. Prior to that point, the regulation of this had been left entirely to the states, but this legislation established federal standards for state regulation. So it was in some ways an early warning of Obamacare. But there is more. That 1980 law was known in the health insurance industry as the “Baucus Amendment”, named for its proponent, a then rising politician, named Max Baucus. Baucus had previously been in the state legislature and US House of Representatives. His legislation, it can be argued, began the growth of the major direct federal presence in previously state-regulated health insurance. An interesting historical note is that now US Sen. Baucus is chair of one of the committees working on predecessors to the ACA and has been quoted as saying that the Affordable Care Act initiative is “a train wreck”. Admittedly this is a long view, but that is what this fourth aspect demands.